This album offers a surprising amount of variety, mostly because three different groups of producers worked on its 12 songs. 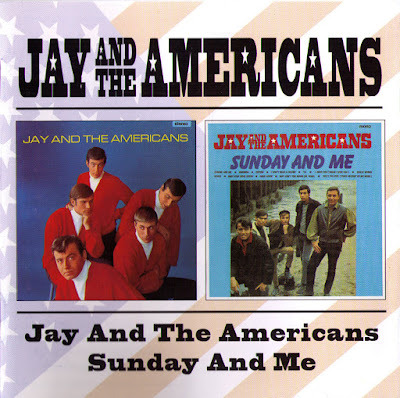 About half of Jay and the Americans shows just how well the Phil Spector-style Wall of Sound approach to pop music worked with male voices. Between the bells, a rhythm guitar that sounds like it's being strummed by God, the horns recorded at full volume, and the overall larger than life sound, you'd swear that the Bronx-born Svengali was turning the dials on "Some Enchanted Evening" -- actually, it's Gerry Granahan of Dickey Doo & the Don'ts renown who ran the session, producing not quite half of this album. "Cara Mia" is a known touchstone of operatic-style rock & roll, but nearly as overpowering is Jay Black's performance on "Twenty-Four Hours from Tulsa." He's almost over the top, and once Kenny Vance, Sandy Deane, Marty Sanders, and Howie Kane come in, soaring over and around his overwrought singing, the effect is almost a sonic white-out. Luckily, there's some variety here, mostly provided by the handful of leaner-sounding songs, produced by Artie Ripp, on which individual instruments' textures are important -- Jay & the Americans come off more like a band and not a studio-bound group on "She Doesn't Know It" and "If You Were Mine Girl." Jerry Leiber and Mike Stoller were the producers on "Only in America," "Look in My Eyes, Maria," and "To Wait for Love (Is to Waste Your Life Away)," the latter two lesser-known Bacharach/David songs that are interesting if not exactly ear-catching as potential singles. 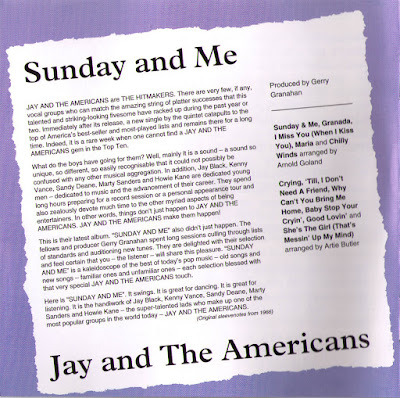 Nine months before "Cherry Cherry" would launch the career of Neil Diamond as a singer, he had his first Top 20 chart record as a songwriter, "Sunday and Me," the leadoff track to Jay & the Americans' album of the same name. Continuing with the Spanish-flavored sound found on 1964's "Come a Little Bit Closer" and 1965's "Cara Mia," the light pop comes in with flamenco guitar, Jay Black's familiar voice, and bullfight trumpets. "Granada" also features old-world instrumentation and Black emulating an operatic Mario Lanza more than the teen idol sound of the day. 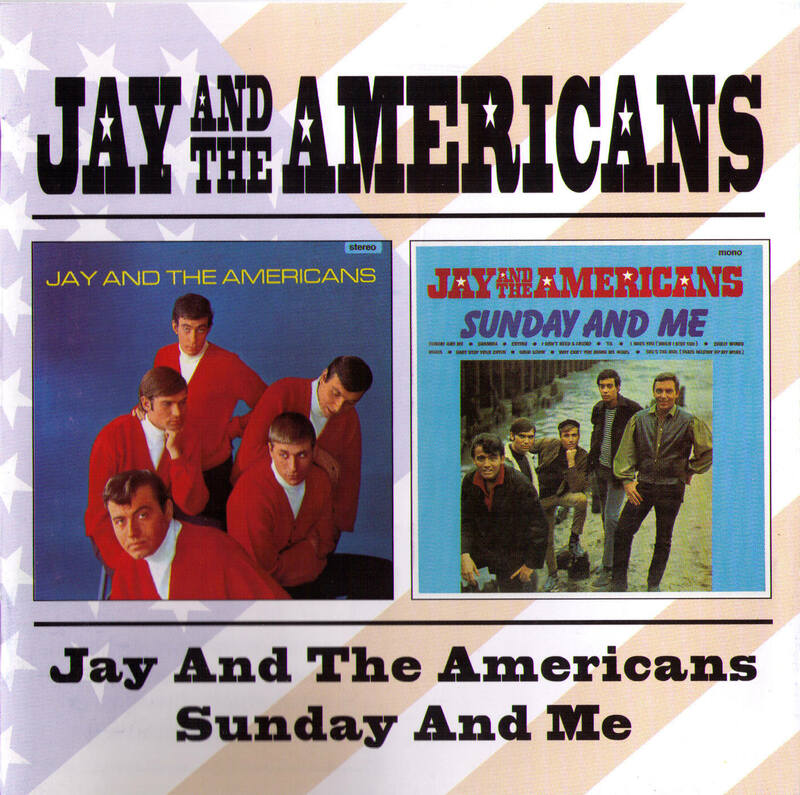 Jay & the Americans were a talented bunch, Kenny Vance and Marty Kupersmith (listed as Marty Sanders here) adding much to the mix, though the vocal harmonies are never as dense as their contemporaries, the Four Seasons. Just listen to how Vance, Kupersmith, Sandy Deane, and Howie Kane embellish Jay's voice on their Top 25 version of Roy Orbison's "Crying." 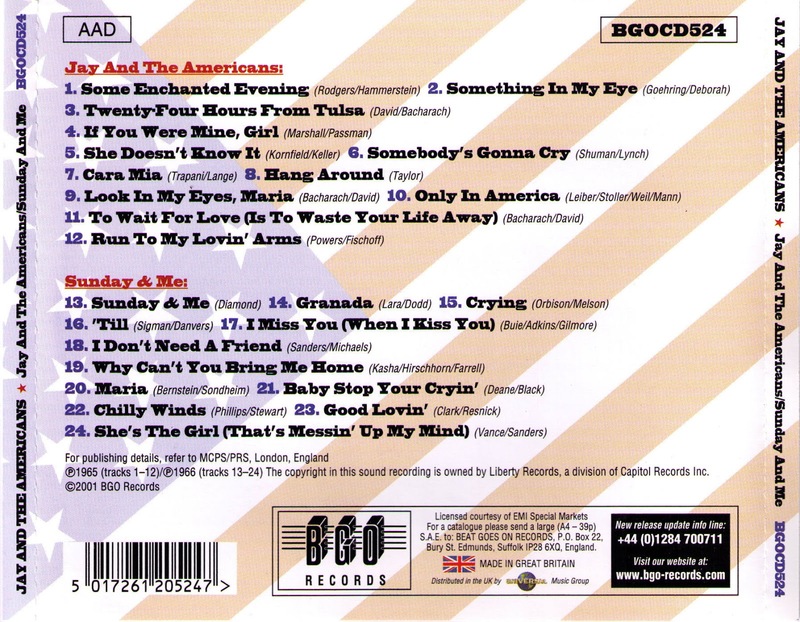 The two tunes that hit from this 12-song collection did so between December of 1965 and June of 1966, part of ten Top 40 entries by the group from 1962-1970. Standards like Carl Sigman's "'Til" and Stephen Sondheim's "Maria" display a vocal prowess that Gary Puckett would also bring to radio beginning a couple of years after this. 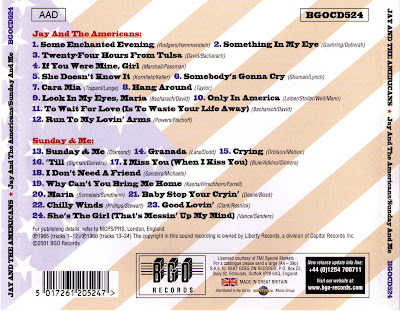 Classics IV producer Buddy Buie contributes "I Miss You (When I Kiss You)," while a J. Phillips/J. Stewart title, "Chilly Winds" -- sounding like a country predecessor to Fred Neil's "Everybody's Talking" -- is also included, Black's voice dominating while the doo wop sound is kept to a minimum. Jay runs through the Rascals' "Good Lovin'" and it's fun, though Gerry Granahan's production hardly gives the song the definition Felix Cavaliere and company invented to give that group their first number one hit with the same title three months after "Sunday and Me" would hit the Top 20. Artie Butler's arrangement is as thin as Granahan's production, lacking the intensity of the Rascals' pop explosion. The paradox of Jay & the Americans can be found back-to-back in their excellent rendition of Wes Farrell's "Why Can't You Bring Me Home" -- which sounds a bit like the Crystals' 1963 hit "Then He Kissed Me" in both opening riff and melody of the verse -- and Stephen Sondheim's aforementioned show tune classic "Maria." 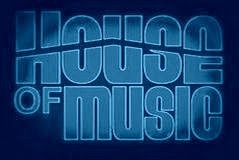 The group dips into different musical bags -- current pop, doo wop, Spanish folk, show tunes -- Artie Butler working on seven of the arrangements, Arnold Goland the other five. Butler's impressive reworking of Roy Orbison's "Crying" hit the Top 25 in June of 1966, though it wasn't as successful as Orbison's own huge rendition from five years earlier or Don McLean's Top Five showing 15 years after. Jay Black and Sandy Deane co-write a sequel of sorts, "Baby Stop Your Crying," while Kenny Vance and Marty Sanders close out the disc with their "She's the Girl (That's Messin' Up My Mind," boldly displaying the music that pair likes to listen to.